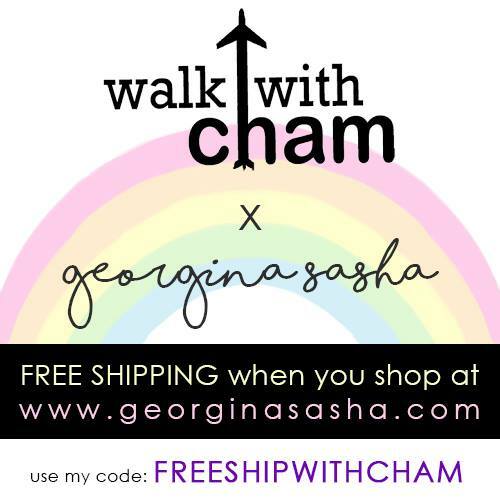 Walk with Cham: Walk with Cham First FREEBIES on its First YEAR! 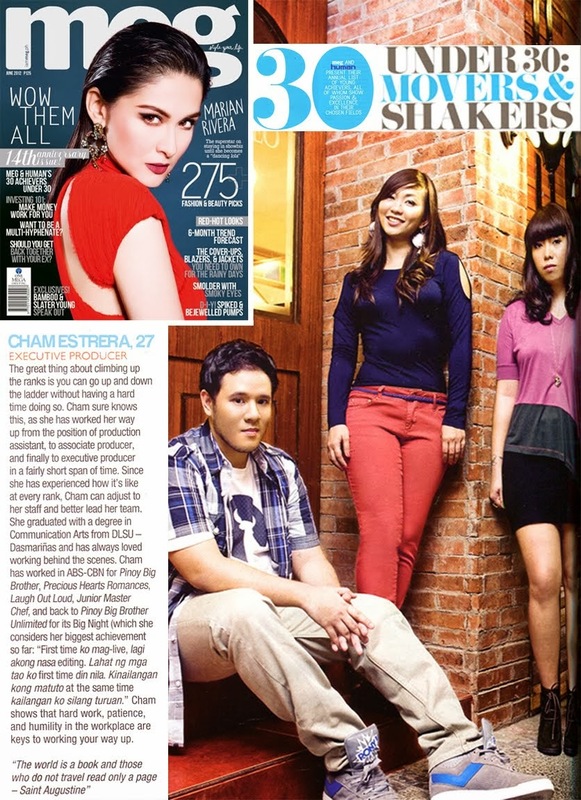 2013 is a year full of blessings for me and what's more exciting is that Walk with Cham has turned ONE! So I am thrilled to giveaway wonderful prizes that I personally use, recommend and LOVE! 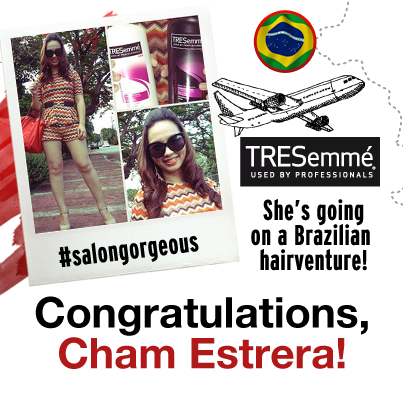 Not only will Tresemme bring me to the Land of Samba but ever since I used their products my locks became AAAAHmazing and #salongorgeous everyday! Recently I found these Tresemme Shampoo and Conditioner Trial Pack which is perfect for your travel toiletry pouch, I will also give away the travel friendly Tresemme Hairspray and ofcourse Tresemme Thermal Recovery Mask to revive the luster of your mane. The world's most traveled pillow! The moment I laid my eyes on these big eyed pillows I can't get enough of them and since then I always bring Nilo and Olin to my travels and treat these pillows like babies. I will be giving away one Nilo/Olin Pillow so you too can enjoy traveling with this adorable pillow. My baby sister who will soon get married and leave us to go to Vegas! Yes, Georgina Sasha is my sister and yes, she will gladly giveaway some of her bestsellers and new items!!! The beauty products that I will giveaway are products I love and use: GSkin Miracle Soaps, Sunblock with Foundie (best to use as primer). I am also giving away two of her new items: Satin Snow Magic Cream (sunblock and body concealer) and Gentle Caress Facial Cleanser (perfect for hiking or plane ride because you can use it without the need of water) and lastly her very own creation the GSignature Top that can be used in several ways even a skirt which is perfect to bring when traveling! I also wore it as one of my entries to the Tresemme Brazilian Hairventure Contest. I am a fan of their items, they make the nicest paper pieces. What's more exciting is that they allowed me to design the notebook and notepad to give away! Perfect to bring along as a journal to your journeys. You can win these exciting PRIZES!!! Thank you :) join na!